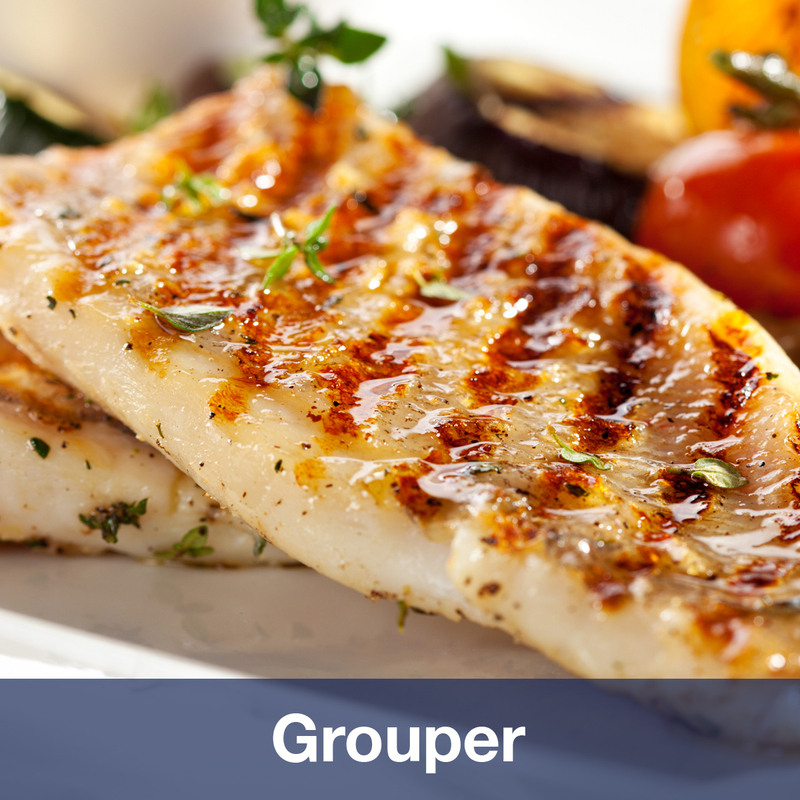 Grouper – The Fishin' Co. Species Scientific Name: Epineohelus spp. Sustainability Requirements: Mexico going through FIP. Indo is working.